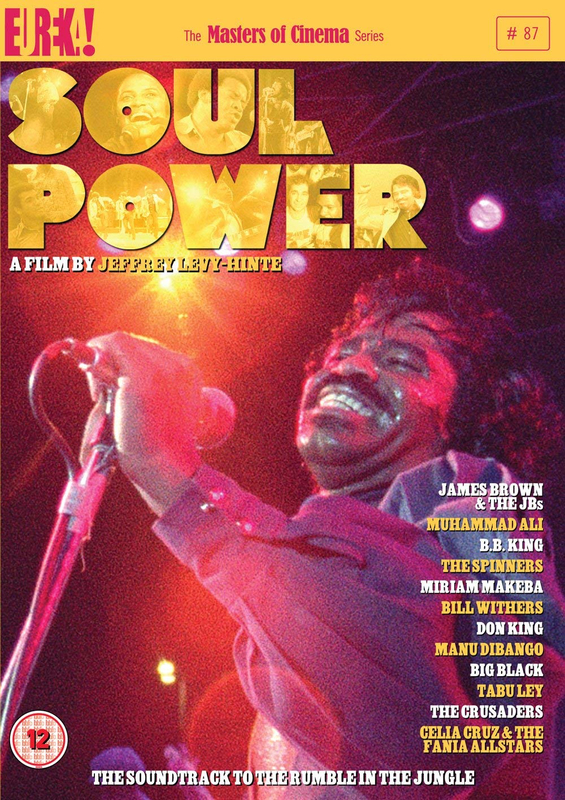 Documentary about the famous 1974 concert held in Kinshasa, Zaire which featured some of the best American R 'n' B and soul artists of the time along with musical groups from South Africa. The event, which took place over three nights, was held in conjunction with the legendary 'Rumble in the Jungle' boxing match between Muhammad Ali and George Foreman and came about after musician Hugh Masekela and producer Stewart Levine teamed up with boxing promoter Don King. James Brown, BB King, Bill Withers, Miriam Makeba and Celia Cruz were some of the artists who performed at the show. The footage here was slated to be used in the film When We Were Kings (1996), but only a small amount was actually featured. This documentary uses the additional, unseen footage, giving viewers a chance to see behind the scenes of the legendary gig.